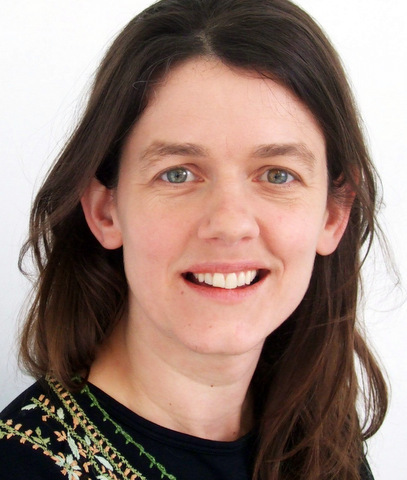 Kitty Ussher is the Managing Director of Tooley Street Research. An economist and former minister during Gordon Brown’s government, she was the MP for Burnley from 2005-10 and between 2007-09 held junior ministerial posts in the Treasury (twice) and the Department for Work and Pensions including as Economic Secretary to the Treasury in the early phase of the financial crisis. Since stepping down from parliament in 2010 she has devised and managed public policy research projects, first as chief economist and director of Demos (2010-11) and then on a freelance basis, including for the Smith Institute, the Centre for London and the Social Market Foundation. In 2013 she set up Tooley Street Research to grow an independent public policy research company. She is also the Chief Economic Adviser to Portland and a member of TheCityUK’s Independent Economists’ Group. She is a regular contributor to BBC Today programme and Newsnight. Prior to entering parliament Kitty worked as an Economist at the Economist Intelligence Unit (1997-99), Special Adviser to Patricia Hewitt at the Department for Trade and Industry (2001-04) and served as a Councillor in the London Borough of Lambeth (1998-2002). After the 2010 general election she wrote four pamphlets on economic and industrial policy as director of the think-tank Demos before moving to the Smith Institute in January 2012. "Kitty is an expert in all areas of industrial, regional and economic policy including macroeconomics, financial services and government debt. A dynamic speaker, she is also able to discuss what the role of the government should be in the future."